These silicone earplugs are specially made for safety at work. Custom made to fit the wearer, they’re transparent and have a Shore rating of 60. A cord handle is available. 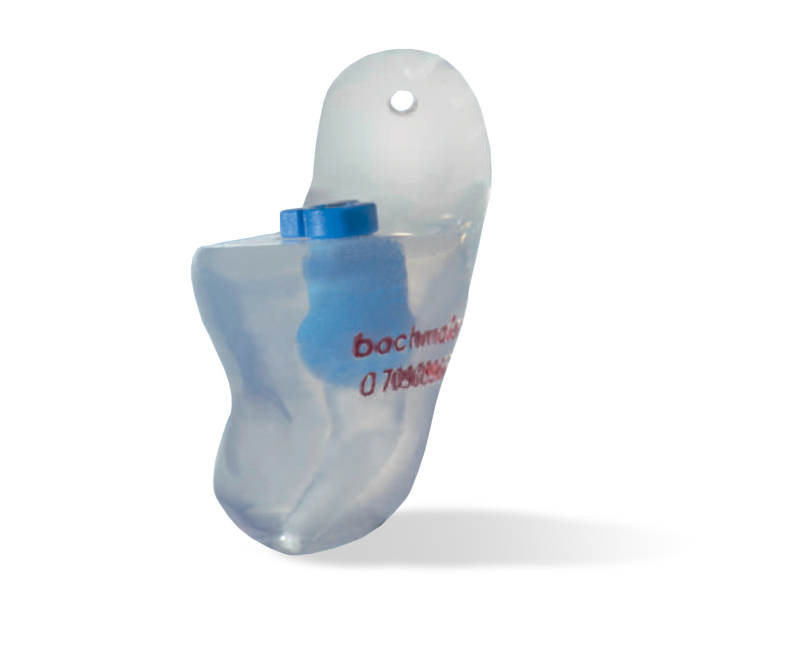 There are a range of Bachmaier Filters to suit various working environments. 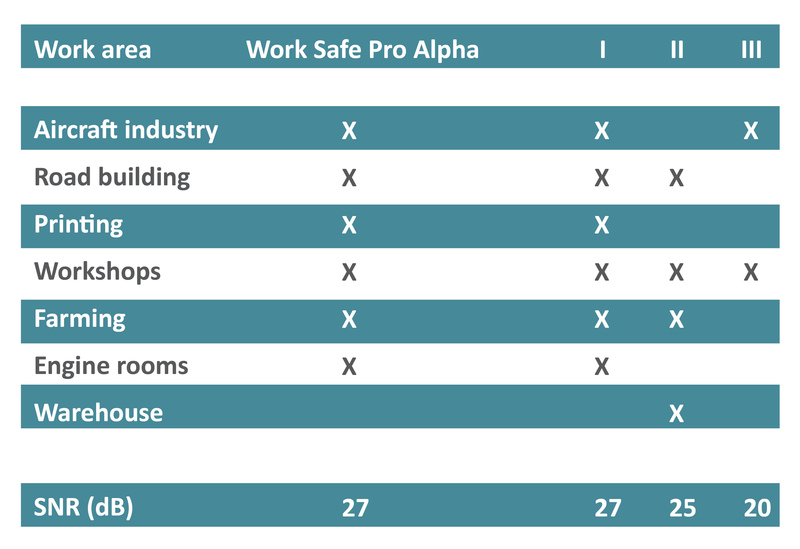 One pair of filters are included with the Work Safe Pro Hearing Protectors - please specify when ordering.